This time at the end of the year there are all sorts of reckoning about the passed year. 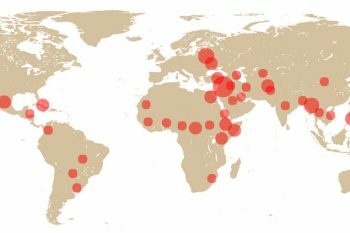 One of the saddest of these is the statistics how many journalists were killed, jailed or exiled for their work. AP photographer Anja Niedringhaust covering voting in Afghanistan was shot by a local police officer guarding the convoy transporting ballot. 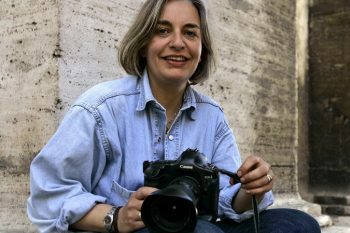 The German war photographer died immediately, her journalist colleague was injured and has been taken to a hospital.